18 Teens Affirmations - Also Useful For Students And Children. Welcome to Teens Affirmations. Childhood years and teens are the most formative and impressionable years in one's life. Good habits formed at this stage of life last one's lifetime. 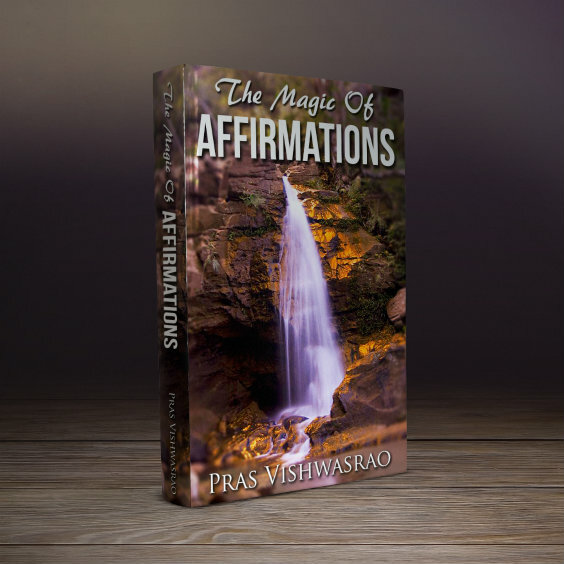 One great habit to inculcate now is affirmations. Another great thing is that children and teens have very little emotional baggage as compared to adults. Hence their subconscious warehouse is relatively clean and the amount of unlearning to be done is not much. So the results of affirmations can be seen relatively fast. Remember that if you do not find what you are looking for in the following affirmations, you can always prepare your own affirmations on similar lines using the guidelines given on the affirmations page. Also, it is a good idea to combine two or more affirmations. Some of the affirmations below can be specifically used by children, students, etc. 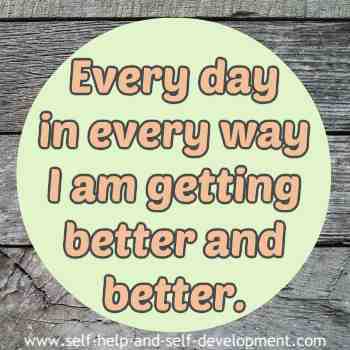 Repeat the affirmations daily, preferably in front of a mirror, looking into your eyes, more than a hundred times daily. Give yourself at least six months and see the wonderful difference in your life! Note: The brackets after some teens affirmations gives the sub category of the affirmations. Life is beautiful and I am enjoying every moment of it. 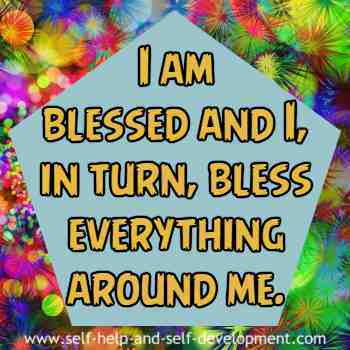 I am blessed and I, in turn, bless everything around me. My school is wonderful, my teachers are marvellous and my class mates are terrific. Studying comes easily to me and I love studying. I have a perfect memory and I can recall with ease. I can concentrate easily and I am immune to distraction. I am healthy and I eat healthy. I love and respect my parents and my brothers/sisters. I realize that this is the age to study and prepare for the future and I am doing so sincerely. I realize that I can lay the foundation to a healthy life now and towards that end I exercise regularly and eat properly. I love and respect my family, my community and my country. I understand that spiritual growth is necessary for a full and wholesome life and I am working in that direction. I know that friends and friendships make a huge impact on life and hence I am careful in choosing my friends. I feel good about myself and my surroundings. Another way of using teens affirmations is through hypnosis CDs or MP3 downloads. As you are aware, hypnosis is a powerful way of influencing the subconscious. If, in addition to affirmations, you also listen to hypnosis CDs or MP3, once in the morning and once at night before sleeping, it will do wonders to your progress.